Cooper Union's original older building is an Italianate brownstone building. It was the first structure in New York City to feature rolled-iron I-beams for structural support. The building was the first in the world to be built with an elevator shaft, because Cooper, in 1853, was confident an elevator would soon be invented. 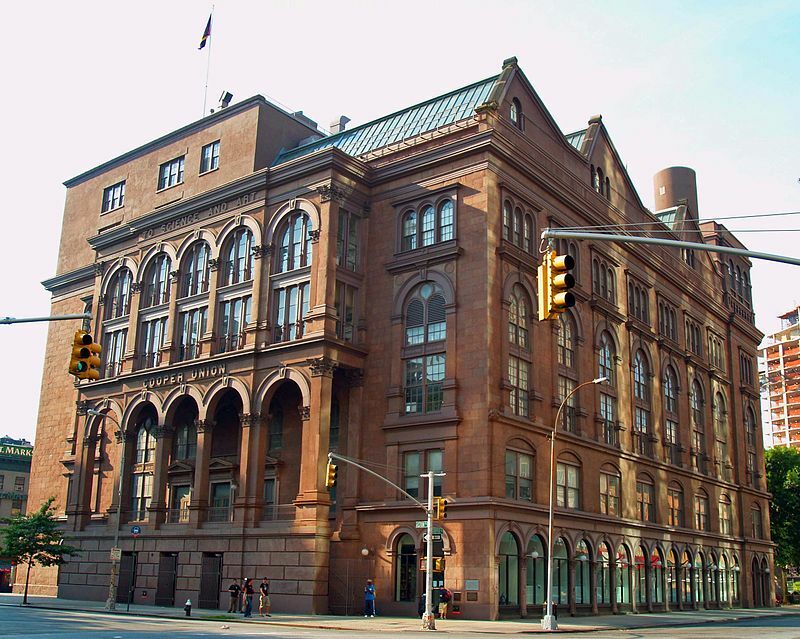 The building was declared a National Historic Landmark in 1961, and a New York City Landmark in 1965. On February 27, 1860, the school became the site of an historic address by Abraham Lincoln on the question of federal power to regulate and limit the spread of slavery to the federal territories and new States. 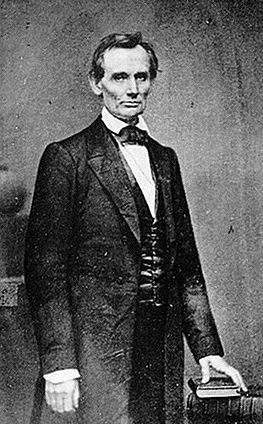 The Cooper Union speech galvanized support for Lincoln and contributed to his gaining the Party's nomination for the Presidency. 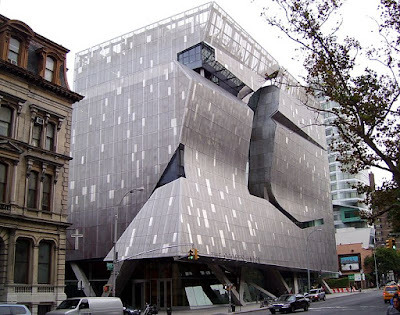 41 Cooper Square completed in 2009, stands in stark contrast to the original building. It is one of the architecturally greenest buildings in the city. - The Astor Place Subway Station is among the original 28 subway stations and a Registered Historic Place in NY. 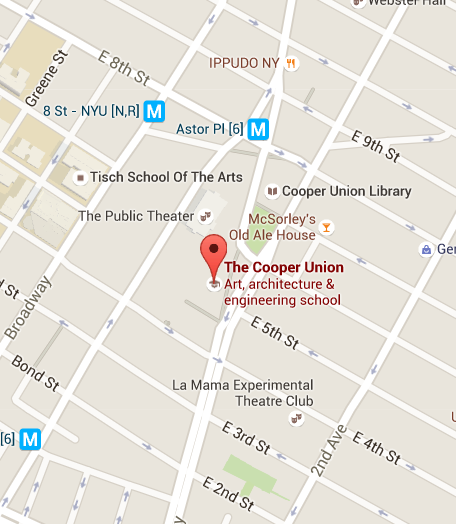 Where: Start at 30 Cooper Sq - Meet at the old building on the corner of East Eighth Street and Lafayette St.
By Subway. The #6 train to Astor Place or the N, R train to 8th St - NYU, are both very close. - Nice sunshine if forecast - bring a hat and water. There's quite a bit of construction around the area, particularly on the street between the two Cooper Union buildings. It will be difficult to get a good view of the buildings' lower floors from across the street; if you're on same sidewalk, it's okay.